Create this tasty, heart-healthy snack in minutes! 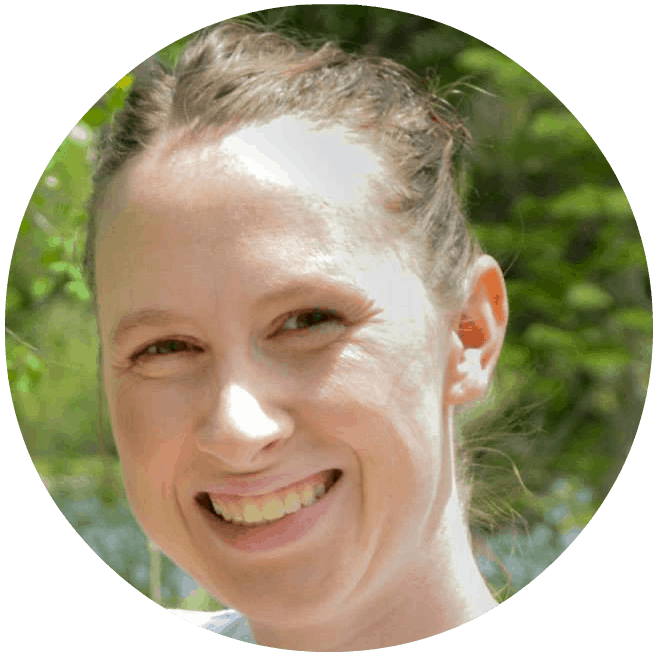 Happy Monday and welcome to one of my favorite Monthly Ingredient Challenges yet, chocolate! There are so many ways you can cook and bake with chocolate and it’s very easy to go overboard when it comes to eating this sweet treat. As much as I wanted to make some sort of fudge or brownie (because who doesn’t love a good brownie?!) I decided to make something healthy for this month’s challenge. February is Heart Health month, something I didn’t care too much about before I had kids. But now that I’m a mom I want to make sure I’m around and healthy for my kids and future grandkids. I started doing some research into foods that are good for your heart and found a few of my favorites on the list. Berries, salmon, nuts, oranges and my favorite of all, dark chocolate! My boys have been on a Cutie fix lately so I decided to add another heart healthy ingredient to their favorite snack. 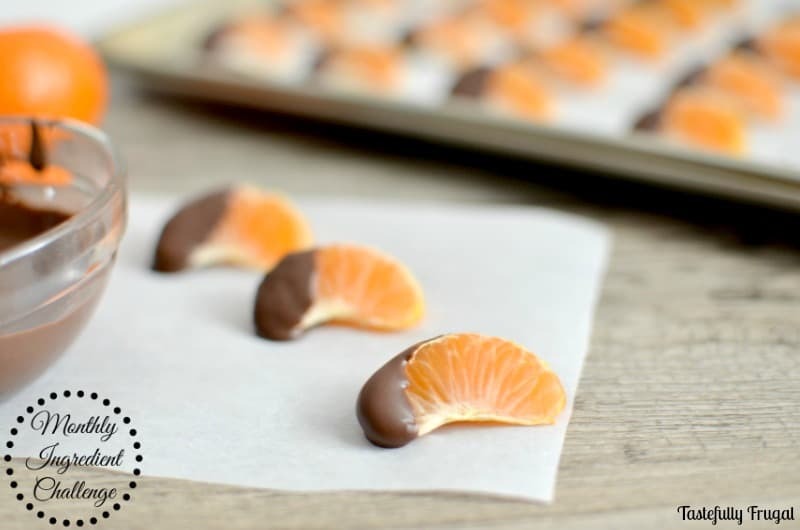 All you need are Cuties (or any clementine orange) and dark chocolate. My favorite dark chocolate for dipping is Ghiradelli Chocolate Melting Wafers but you can use any dark chocolate you’d like. If you’re not a fan of dark chocolate you can use milk chocolate too; it just won’t be as good for you. These were a huge hit! They took me less than 5 minutes to make and were gone in less than half that time. 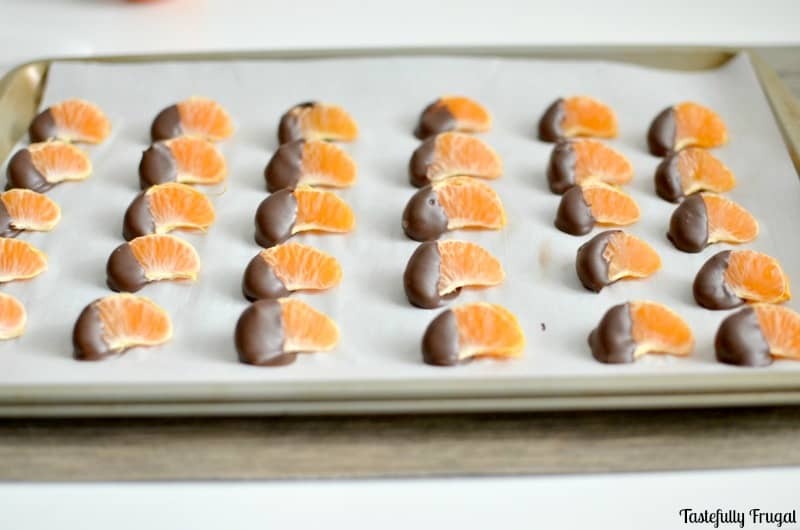 The smooth, velvet chocolate pairs perfect with the sweet citrus of the Cuties. 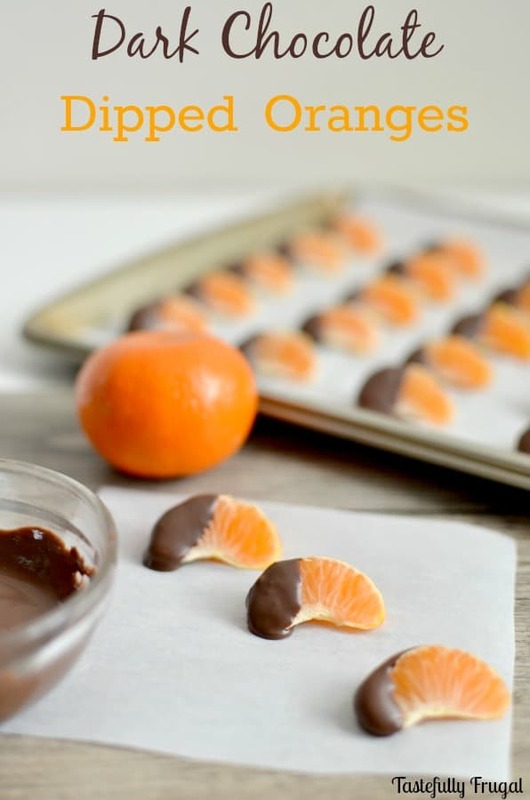 Mix up snack time this week with this easy treat that is sure to become a family favorite! Pour melting wafers into a microwave safe bowl and microwave for 30 seconds. Stir and microwave for another 30 seconds if necessary. Dip wedges into melted chocolate. 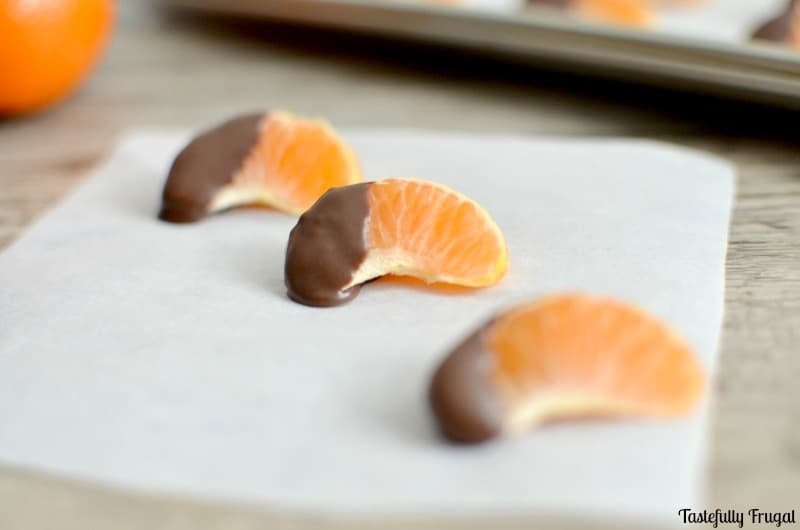 Place dipped oranges on wax paper to dry. Anything is better when it’s dipped in chocolate; don’t you think?! What’s your favorite way to enjoy chocolate? 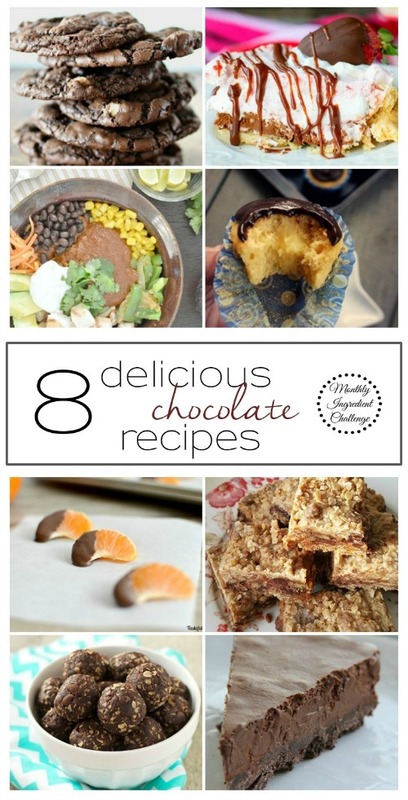 Don’t forget to check out these other tasty chocolate recipes! This is a great way to get your chocolate fix in a healthy way! Pinning! I’d eat a whole tray of these guys! Yum!! How cute are these! And so simple! Such a cute snack for Valentine’s day. I think it’d actually be great too for an after-dinner choccie, instead of a giant dessert!